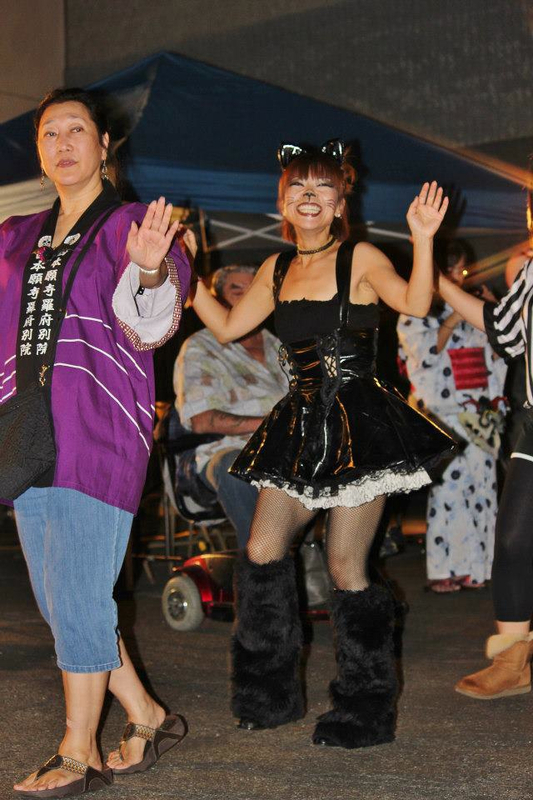 Centenary United Methodist Church’s third annual Halloween Odori/Ondo Costume Party will be held on Saturday, Oct. 25, from 4 to 8 p.m. The first hour will start off with a costume parade, trick-or-treating and Halloween games with prizes for all ages. The first public odori/ondo session is at 5 p.m.; the second is at 6 p.m. and the third is at 7 p.m. The dances will be a mix of Bon Odori, Nisei Week Street Ondo and a few surprises. Music and entertainment throughout the evening. Free snacks, drinks and finger foods. Come in a costume, come with your temple, church or organization happi coat, come in yukata, kimono, jinbei or just as you are. Feel free to invite others.